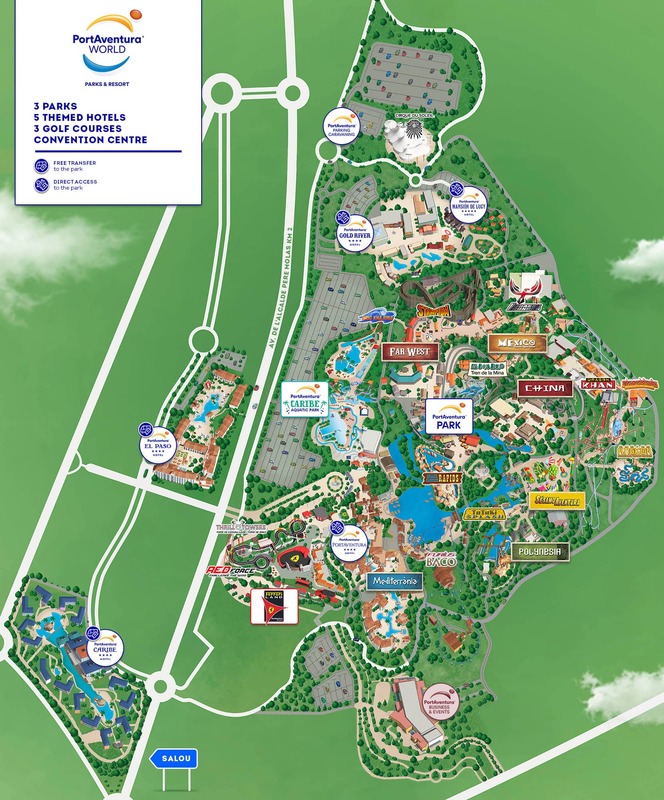 Put on your Photoride wristband and immortalise every moment after enjoying a great adventure on our challenging slides. 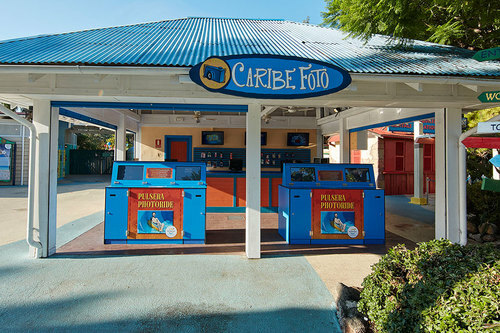 At Fotografía PortAventura Caribe you can find your photos on the slides as well as pictures that our professional photographers have taken in the park. 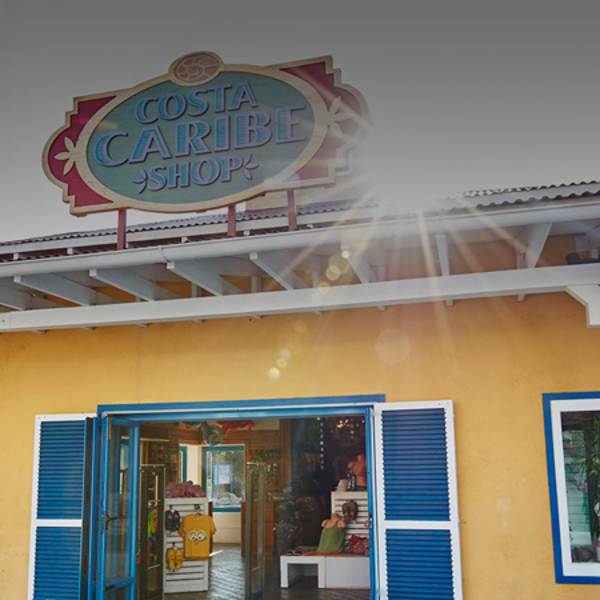 Take home the best summer products by the biggest brands available to purchase at the great PortAventura Caribe Shop.